Bookkeeping involves management of paperwork having details of financial transactions. It doesn’t matter if you’re a small business or a huge enterprise; you need to hire someone for the purpose of bookkeeping and accountancy services. It helps you remain updated with the financial proceedings regarding your business. You can evaluate the progress of your enterprise if you have updated information about your company’s accounts. To a greater extent, digital media and technologies have taken over all the facets of business. Bookkeeping and accountancy are no different from the rest. Information technology has marked its effects on them as well, as new technologies have been emerged to the fore which assist businesses with the updating of accounts. With the state of the art software, you can automate business transactions, pay payrolls, and manage other financial dealings. The software automatically keeps a record of all the financial transactions, thus helping you save much of your precious time and money which you would have paid to a professional bookkeeper, on a monthly basis. Incorporating digital technologies help you automate the process of bookkeeping, as the computer run software automatically keep a track of financial undertakings. Bookkeeping automation software reduces the need for physical labor. You don’t need to perform any calculations, all by yourself, to manage the financial records. The software will save the day-to-day record in itself. It brings smoothness and streamlined flow into the working procedures of your enterprise. Now you will not need to interrupt work to manage financial records, like you did in the past. Automation in bookkeeping and accountancy helps you save much of your precious time. Now, you don’t need to spend weekly hours on managing records, which you would need previously. The time you save from bookkeeping drills allows you focus on other, more productive, things; expansion of your business and organizing meetings with clients and financers. Bookkeeping automation saves you much of your money which you would pay to a professional bookkeeper if you have hired one. Managing and updating costs of the automation software are minimal compared to a professional accountant’s monthly fee. There is no denying the fact that bookkeeping automation process brings a lot of benefits with itself. However, there are some backdrops also which follow the automation of accountancy and bookkeeping services. Bookkeeping automation will cause problems for the potential job market as the number of opportunities for emerging bookkeepers will shrink, with time. Either it’s you or any of your employee who intends to run the software, special training will be required to bring it into work. Without training, you will not be able to reap proper benefits from it. However, training will consume significant amounts of time and money. There are numerous softwares available in the market for the purpose of bookkeeping and accountancy. The world is rapidly shifting from MS Excel to automated bookkeeping software, like Zoho Books, QuickBooks, and Revel, for increased efficiency and productivity. 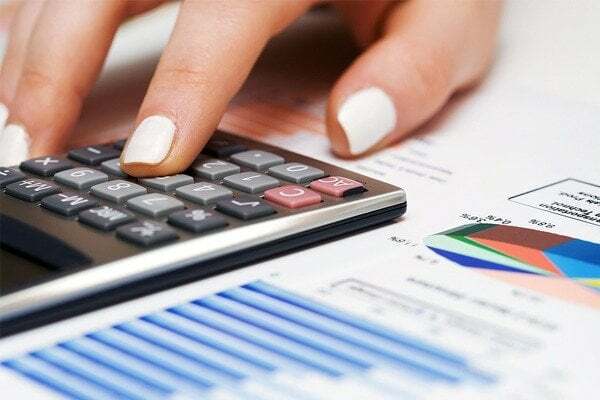 Previous Post Top 7 Advantages of Outsourcing Your Bookkeeping Next Post Why Financial Audit is Important for your Business?